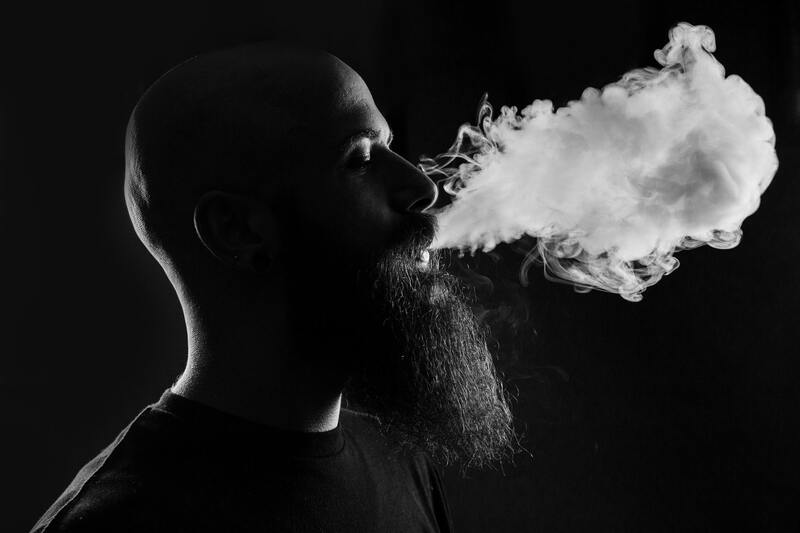 Everyone recognizes the relation between cancer and smoking and not many people are aware that smoking has intense relationship with hair loss. Going bald is a scary feeling and both men and women fear hair loss. However, there are many reasons for hair loss. The reasons for generating hair loss is smoking cigarettes. Smoking gives you the feeling of pleasure, but releases toxic chemicals in the body and chemicals affect the body in various ways, and thus, hair loss is one of them. For treatment, you can go to the best hair transplant surgeon Delhi. • Smoking on a regular basis decreases the dilution of blood vessels and disturbs the flow of blood, reduces nutrients supply to the hair. So, hair follicles receive less blood leading to hair thinning and hair loss. • Smoking enhances Dihydrotestosterone and causes the miniaturization of hair follicles leading to shrinking. • Nicotine is responsible for scalp issues such as dermatitis and dandruff leading to thinning of hair and hair loss. • The ill effects of smoking result in premature aging and the formation of sagging and wrinkles of the skin leading to substantial hair loss. • Smoking depletes Vitamins A and C in a body and both these vitamins play an important role in maintaining overall health. The depletion of Vitamin A leads to premature aging and reduction of Vitamin C. Both are responsible for hair loss. Hair loss – Permanent or temporary? Many people have doubt that hair loss depends on hair thinning location. Smoking causes temporary hair loss and permanent hair loss. You must immediately take the advice of a Hair Transplant doctor. Would quitting smoking help treat hair loss? Smoking causes the hair to fall from the scalp and usually clears if you quit smoking. You can change lifestyle preferences like reducing stress, rectifying dietary imbalances, and curing t illnesses can also speedily hair loss. Hence, you must consult Best Hair Transplant expert. Hair transplant help to cure female and male pattern baldness. Radiance Cosmedic Centre is the right location for you to cure of permanent hair loss due to smoking. A professional diagnosis from Doctor Mayank Singh that helps to determine the ideal way of treatment. Top Hair Transplant Doctors Delhi offers perfect guidance in this matter. Hence, you can take his advice for hair loss treatment and get rid of this problem permanently.